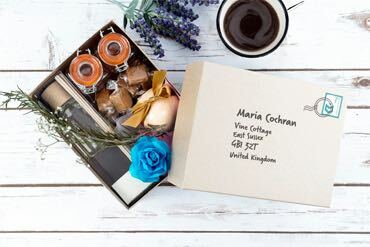 FSC approved paper gift bags perfect for stationery, clothes, accessories and gifts. Comes in four colours and three sizes. The brilliant twisted handle design of these gift bags adds a strength that makes these bags unique and really stand out. 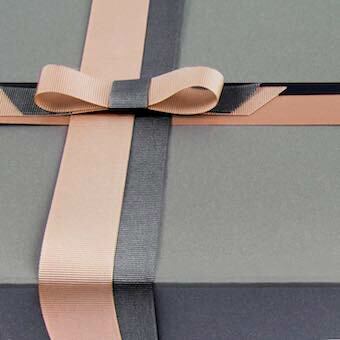 The impressive depth of our large paper gift bag means these are perfect for boutiques, corporate events and parties. There is a generous amount of space for items such as clothing, magazines and a whole assortment of other gift ideas. These recyclable bags are made from FSC approved paper and are both sturdy and chic. This impressive bag is available in four very different colours, including the magnificent magenta pink, which looks fabulous at any craft fair or retail unit. 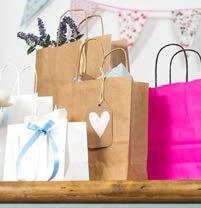 These gift bags can easily be matched with tissue paper, boxes and ribbon for some wonderful presenting ideas. Printing is available on this Larger Paper Gift Bag. We have a minimum order of 100 bags per size for printing. Please call 01825 723832 for more details or email us on printing@tinyboxcompany.com.